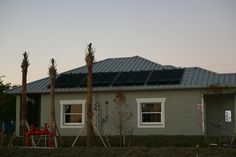 One of my favorite solar electric systems to watch is located at a customer’s residence in Cape Coral. It’s a favorite because there are solar modules on roofs facing due South, East, and West. This provides an opportunity to validate that solar electric modules are best mounted on south roofs, followed by east, then west. 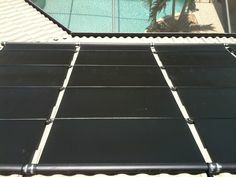 That’s great news for us, because we are often faced with locating solar pool heating systems and solar electric systems on the same home. If there are clear east and west roofs, the solar electric system performs best on the east, and solar pool heating performs best on the west. Perfect! 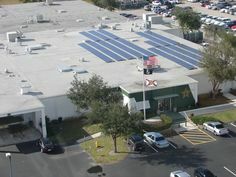 Some people are surprised that solar electric panels mounted on the east roof perform better than west facing panels in Southwest Florida on an annual basis. The main reason is the cloudy and rainy afternoons we experience in the summer and early fall. Check out this system below. Over the last 7 days, the east facing panels have outperformed the west facing panels by almost 20%. In fact, the east facing panels have even outpaced the south facing panels. That’s not surprising given the typical summer rain patterns we see here. On 6 of the last summer days, the system as a whole showed decreased production later in the day when the sun is in the western sky. 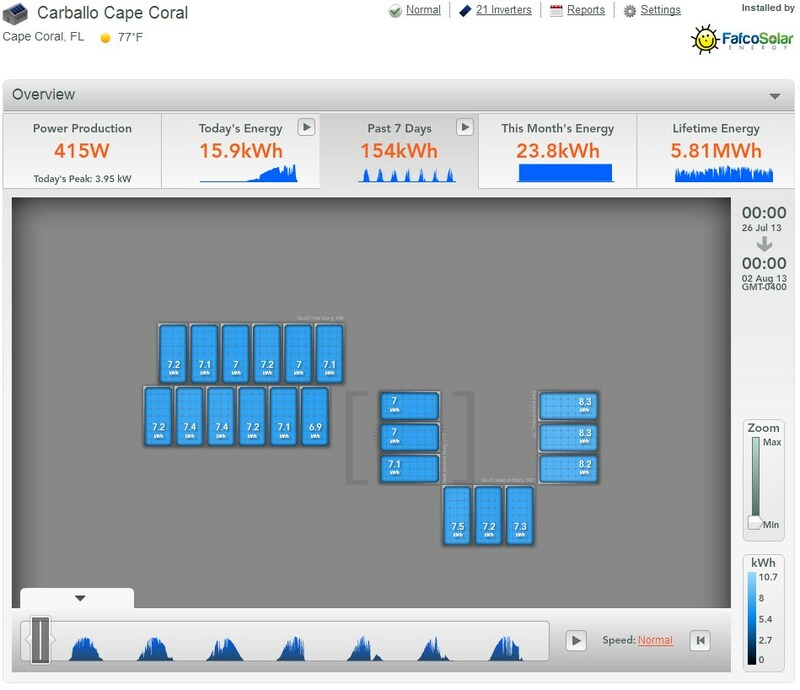 Enphase Microinverter Solar Electric System in Cape Coral – Performance over the last 7 days. Because microclimates result in varied weather in small geographical areas, it is hard to compare homes even in the same city. This home provides a unique opportunity to observe panels with three different orientations at the same location. Fortunately, the solar modules are virtually unshaded, providing a wonderful test case for us year-round.